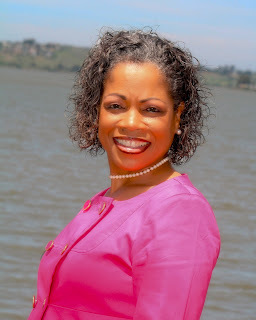 Hadassah Thomas Martin is a high-spirited woman of faith who was born in Los Angeles and raised in the San Francisco Bay Area. She trained with Precept Ministries and became a certified trainer in “How to study the Bible”. She is also an active member of the Fellowship of International Christian Word Of Faith Ministries (FICWFM). She is the founder of “Keep It Real Ministries” which is a non-profit organization whose mission is to conduct local bible studies which teach people how to continuously live in the reality of God’s Word; regardless of their experience. Being an “at risk youth” herself, Hadassah has overcome insurmountable obstacles. She is a bright light to women who have suffered abuse and a vital assistant in producing overcomers. She has a passion for people and teaches youth, men and woman how to fight to win! As a true worshipper and Intercessor, she boldly believes that NOTHING is too hard for God! In spite of the multiple challenges we face, she believes the greatness which is inside us all, can be extracted, developed and targeted to reach its designed purpose. Her Focus: to express qualities that bring inspiration to others. Her motto is “We Always Triumph!” Her inspiring influence, and her down to earth, “Keep It Real” style are certain to leave an indelible impression. Ok. Allow me to first set a context for this blog to everyone that may read this. First, I am a man, a father, a son, a brother, and an uncle. Secondly, I am an entrepreneur, a mentor, a college graduate, a teacher, minister, life coach and global leader. I have travelled the world, been drafted by the New York Yankees to play professional baseball, received a full scholarship to play Division I baseball, sold every narcotic known to man, and spent several years of my life serving time within the California Department of Correction and Rehabilitation. Why am I sharing this depth of intimate, personal insight into my life, my journey? 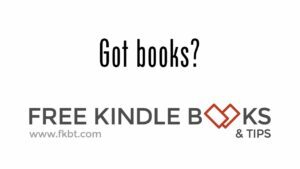 The answer to that is simple: so that you, the reader can have a clear understanding of the lens from which I am writing. In years past I use to wonder and ponder the question “why me”? “Why do I have to go through SOOO much “hell” in life”? “Who am I?” “Why me Lord”? Then, in the midst of the storm, I couldn’t see it, I didn’t get it. But now, I do. My pains, sufferings, hurts, losses and anguish wasn’t about me. It was about my purpose! This is what human life is all about….discovering our divine given purposes! We ALL have one! What measures are you willing to go to in order to discover yours?! 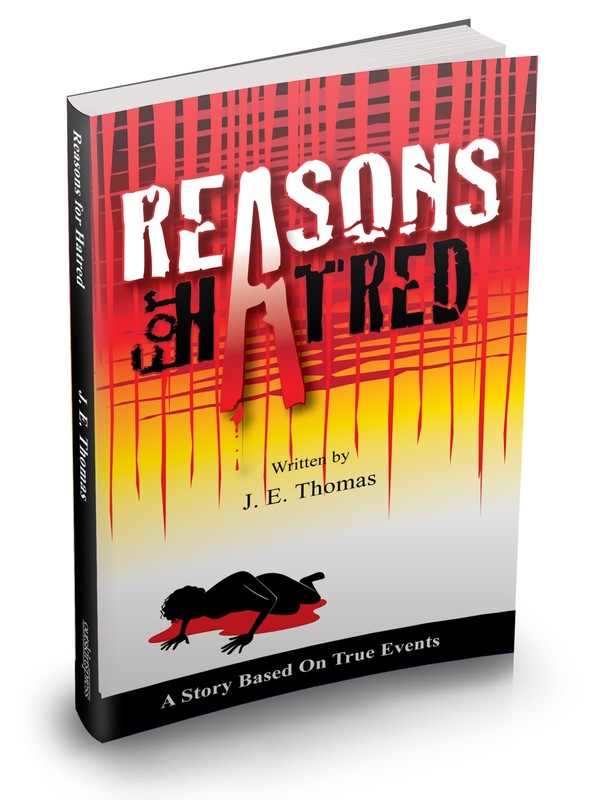 In “Reasons for Hatred” author Hadassah Thomas-Martin vividly tells of the “hell” in her life, the pain, disrespect, trauma, hurts and losses during a very pivotal time. Her story connects with your soul, to the core of you. Each and every one of us can connect with some part of Hadassah’s powerful story. You know why? Because each and every one of us have experienced some level of hurt, violation, trauma, disrespect and/or dysfunction in our lives, either directly or within our families. EVERY ONE OF US! In that, the $64,000 question is: how do we react to these experiences? Do we hold onto the impact of them? Become angry, bitter and guarded? Do we hate? Do we medicate? Eat? Shop? Or even want to kill? 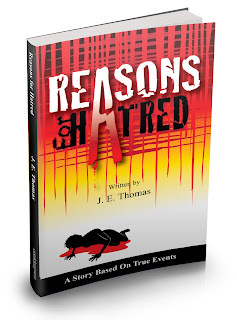 Here lays the power in “Reasons for Hatred”. Hadassah speaks to the traumatic experiences of a time in her life and how they impacted her. Resulting in a REAL seed of hatred to taking root within her, fully developing, to the degree of being prepared to kill or prepared to die. But she doesn’t stop there. After she’s masterfully woven the pieces of her reasons for hatred together, she then humbly describes the steps it took for her to overcome those reasons for hatred! This is A MUST READ BOOK! You know…it’s said that “it takes pain to birth greatness”. And I say, indeed it does! After reading “Reasons for Hatred” I now have a much deeper and clearer understanding of the degree of pain it truly took to produce the greatness in me. Hadassah Thomas-Martin is not only a phenomenal author. Even more importantly, she is my mother. I never really KNEW my mother’s history, the drive behind her passion, the fuel for her unyielding support and unconditional love for me. “Reasons for Hatred” has opened my eyes. Mom…without you, your strength, fight, will and humility I would not be who/where/what I am today! I am all of those things I listed in the beginning of this blog, but YOU are why I AM WHO I AM NOW! I love you dearly. Vernon, thanks so much for your heartfelt comment! There is so much hurt, pain and badness in life, but when flowers grow out of manure, we rejoice. Your mother sounds like an extraordinary person. It's hard, isn't it? But there is no pit too deep that God can't dig you out of it. Just like there's no hole too big that God can't fill.